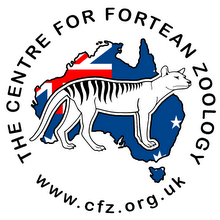 Otways scientists have been working to find out more about the Tiger Quoll with only a small number left in Australia in the hope of discovering more in the wild, according to the Geelong Advertiser. The Cape Otway Conservation Ecology Centre last week opened a sanctuary to house three young quolls as part of a program designed to protect the endangered species, the largest remaining carnivorous marsupials on the Australian mainland. 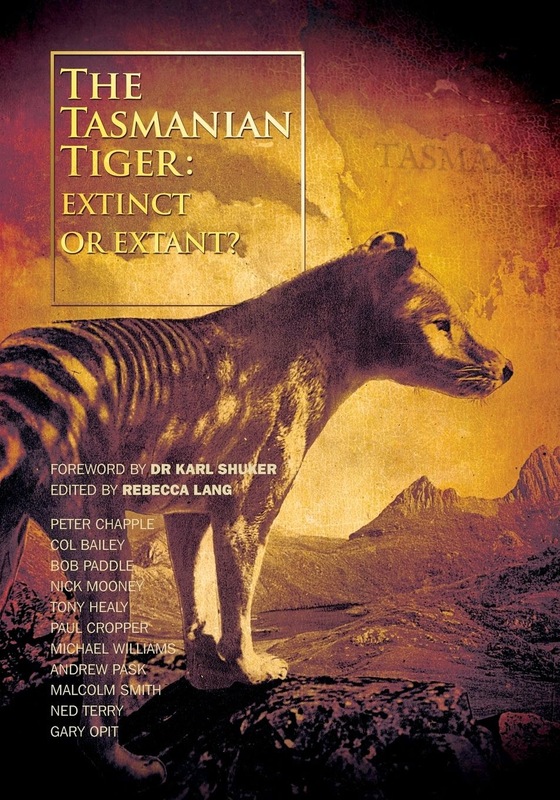 Program leader Dr Kellie Leigh said that unless action was taken, the species may face the same fate as its cousin, the Tasmanian Tiger, which became extinct 75 years ago. "There used to be quolls all throughout Victoria but now there aren't many left, and traditional survey methods aren't detecting them because they're at such low densities," she said.